Ghana, Togo and Benin on alert against jihadist threat - SABC News - Breaking news, special reports, world, business, sport coverage of all South African current events. Africa's news leader. 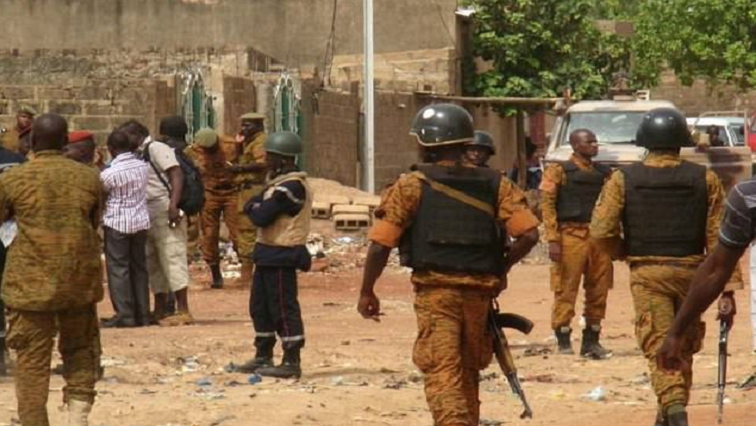 Attacks have occurred in Burkina Faso, which borders Benin and Togo, sparking fears that the jihadist bushfire. Several analysts say poverty, illiteracy and the geographical remoteness of the border areas could make them fertile breeding grounds for radical ideologies; the same factors helped the development of Boko Haram in northeast Nigeria. This entry was posted on 21 Mar 2019,03:36PM at 3:36 PM and is filed under mobile-leadstory, Africa, News, Homepage Latest Stories Slider. You can follow any responses to this entry through the RSS 2.0 feed. Both comments and pings are currently closed.